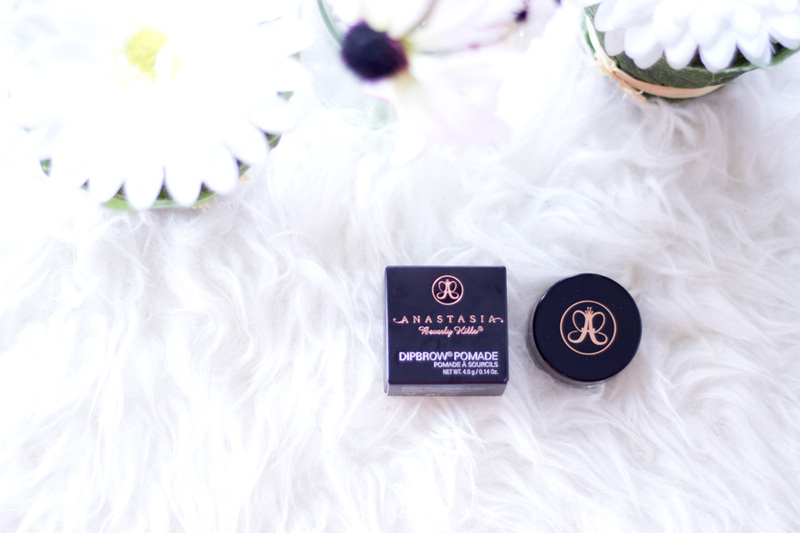 I am not sure when the Anastasia Beverly Hills (ABH) Dipbrow Pomade came into my radar but it went straight to the top of my wish list. Everyone was talking about it and I had read/watched countless reviews on it so I knew it was something I wanted to try. 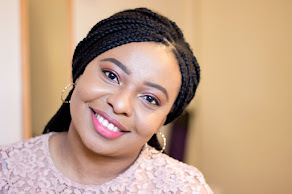 However, I decided to go for the Anastasia Brow Wiz (review here) which I loved but I have not repurchased because I have found other amazing dupes. One of the main reasons I was hesitant in trying the Brow Pomade was that I was not sure of what shade I should go for. In the Brow Wiz, I used Dark Brown (Brunette) but I don’t think it works the same way with the pomades. After a lot of dilly dallying, I settled for the shade Chocolate which is a perfect shade for me. I have used mine for a couple of months now so I thought to share my thoughts on it. Don’t we all love amazing sturdy packaging? 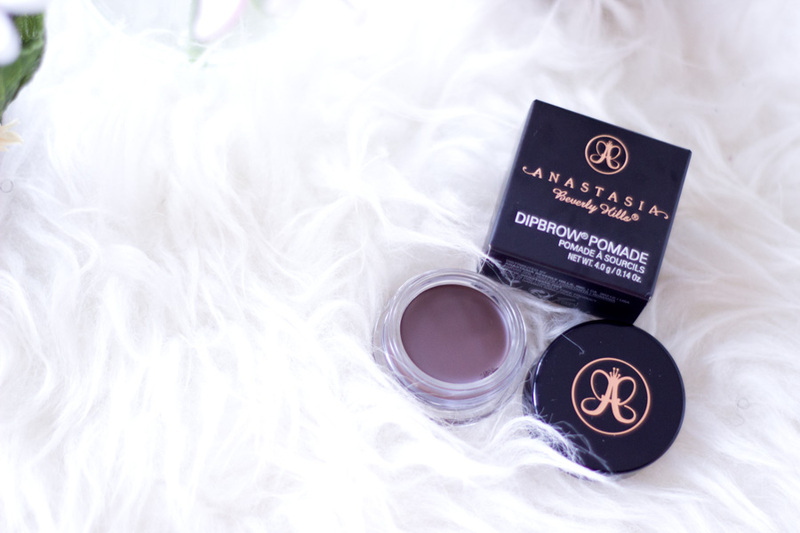 I am a huge sucker for packaging and I really like the ABH Dipbrow Pomade packaging. It comes in a glass tub which is quite weighted so it may not be the most ideal for travelling but I still travel with it. 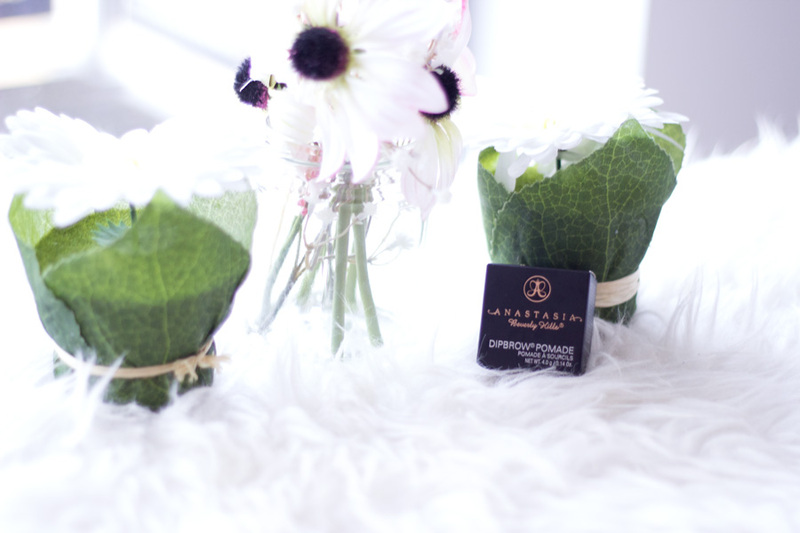 The lid is quite secure to prevent any drying out of the product and it has the ABH signature logo at the top. Overall, I think it is a lovely package. I do have to mention that although it looks like you get a good size tub, the product content is only 4g. However, I think it’s still substantial for a brow product and will last for ever as a little goes a long way. I already mentioned that I chose the shade Chocolate which I would describe as a dark brown shade with a slight warm undertone. Sometimes, I think it has a neutral undertone but for the most part, it does look like it has warm undertones against my complexion. I believe there are 10 shades of the Dipbrow Pomade including- Blonde, Taupe, Soft Brown, Medium Brown, Dark Brown, Chocolate, Granite, Auburn, Ash Brown, Ebony and Caramel. 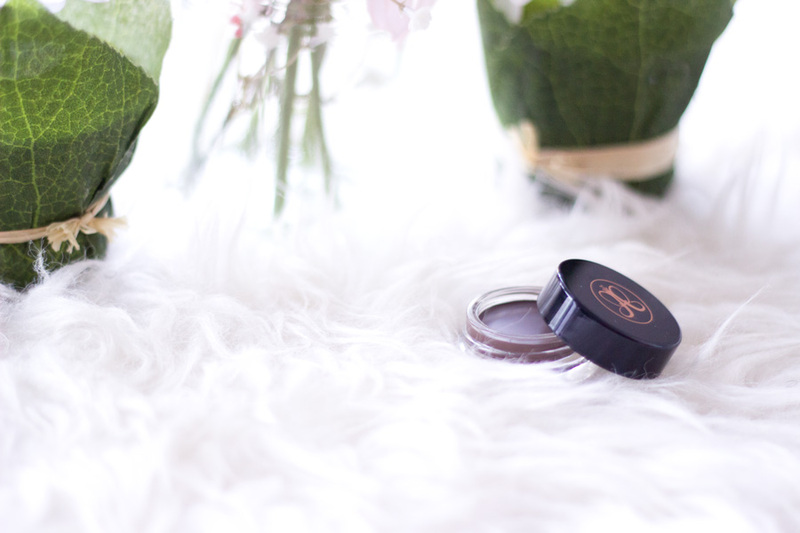 I love that there is a good variety for all kinds of skin tones and complexions and I think that's why the ABH brow pomades stand out from the rest. I almost purchased the Dark Brown (Brunette) which was my shade in the Brow Wiz but I am glad I chose Chocolate which is perfect for my complexion. If you are a MAC NC45-50 and above, I believe Chocolate would suit you. I have seen a few people slightly darker than me who chose Ebony and complained it was too dark for them so one has to be careful when purchasing as they are mainly sold online. My advice would be to read as many reviews with swatches and watch YouTube videos as well to see how it truly applies on the brows. I am a huge fan of using brow pomades because they last longer and if you master the skill, your brows will look natural. I feel brows are very important to the face as they frame the face and make you look much more awake than any eyeliner, mascara or concealer can ever achieve. 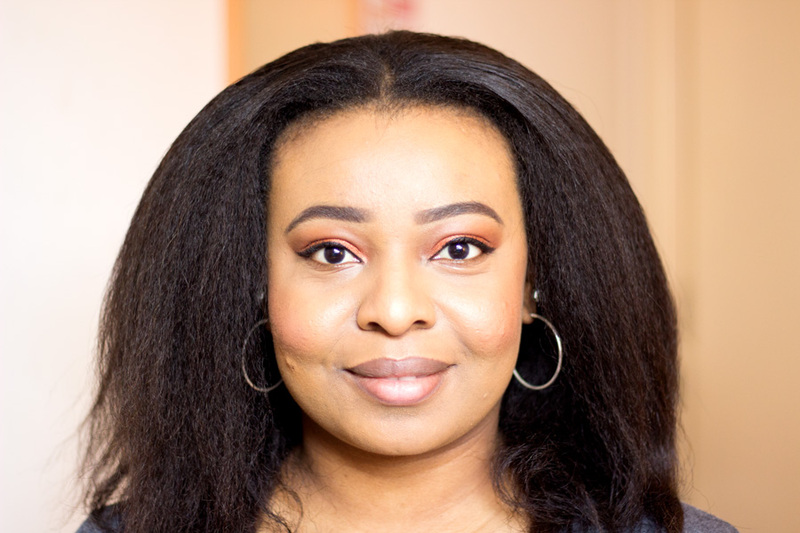 I usually start off with outlining my brows following its natural shape with a brow pencil (ABH Brow Wiz or Soap and Glory Brow Filling Pencil). Next, I use an angled liner brush (my favourite is from Wilko) and I pick up a little amount with it onto the back of my hands. This way I get to tap off any excesses to prevent crazy brows. Then, I apply the remaining to the tail of my brows and work my way up to top of my brows. I always use a light hand to give a natural look. I finish off with a concealer and I am done. One of the reasons I purchased the ABH Dipbrow Pomade was to have brows that look natural and last all day. My brows are naturally sparse so filling them in is a must for me. Some people have oily brows so they may fade off during the course of the day but I don’t really have that problem. 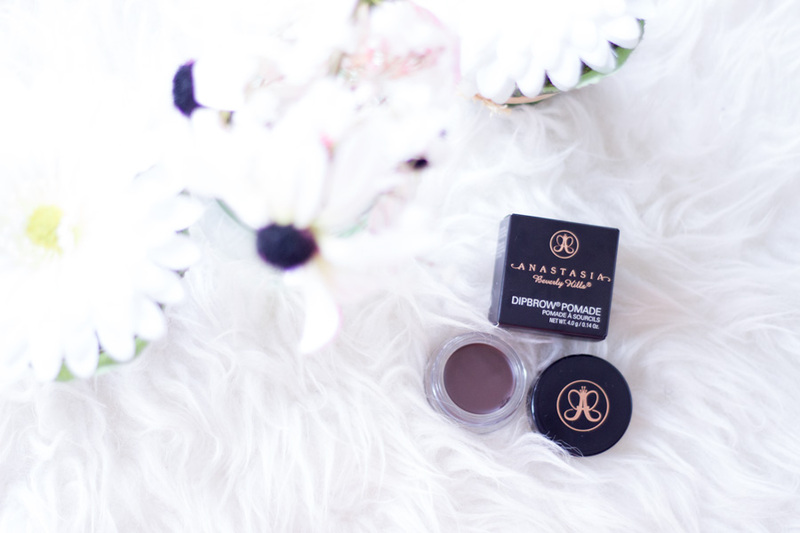 The ABH Dipbrow has a slightly creamy texture which allows me pick up the right amount of product and it also applies/glides on easily. I would not go as far as saying that it would never rub off but compared to other brow pomades I have tried, it is pretty long lasting. I love how light it feels on my brows and how easy it is to use in general. I am really pleased I purchased it. I recently heard that it is prone to drying out after a while but I have not experienced that at all and I hope it remains that way. I would report back if it ever happens. It retails for £15 which may seem a little crazy for a brow product but I think it is good value for money. It has beautiful packaging and houses an amazing product. Most of all, it would last for a pretty long time because a little goes a long way. I don’t imagine myself hitting pan at all any time soon and I use it almost every day. 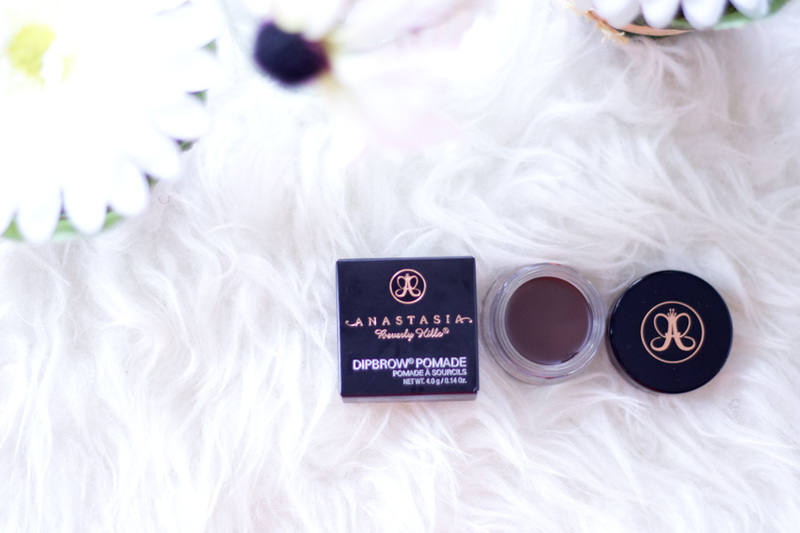 You can purchase the ABH Dipbrow Pomade from the Anastasia Beverly Hills website, Cult Beauty, Beauty Bay, Net-a-Porter, etc. I purchased mine from Cult Beauty because they were offering free shipping on all ABH products at that time but I don’t think it is currently on. They are currently offering 15% off all orders though using the code “BIRTHDAY” which is great (every little helps!!). However, Beauty Bay constantly offers free shipping on all orders above £15 so if you hate paying for shipping (like me), then it may be your best choice. 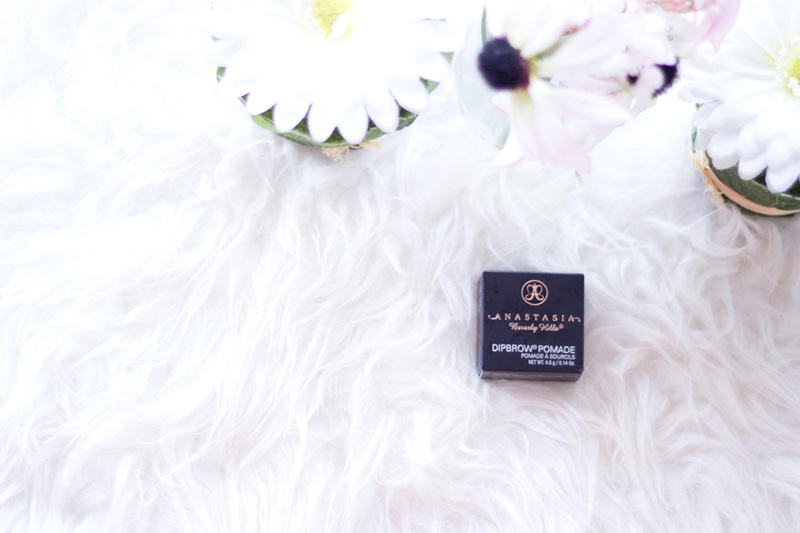 I was the same with the brow wiz, I have found such good dupes so much cheaper. 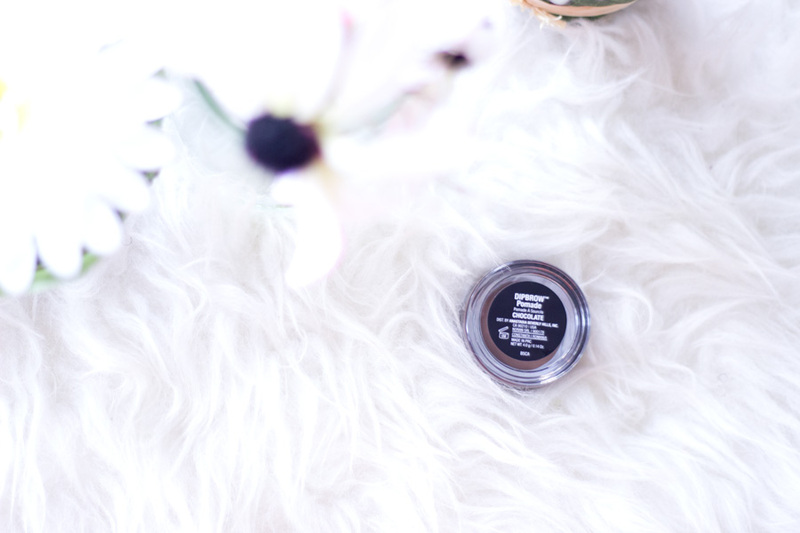 I do love the dipbrow but again I find the Freedom Brow Pomade works exactly the same with pigmentation and formula, it is only £5 too!